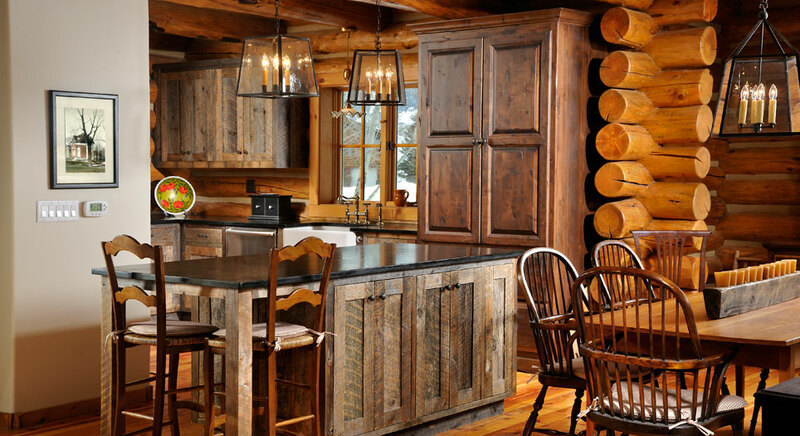 Interwest Cabinet works with you hand-in-hand to fulfill your vision of what your cabinets should be. We keep you involved in every step of the process and work to accomodate both your specifications and your budget. We plan and build every project to your unique needs and specifications, taking great care to deliver the best finished product in the industry. 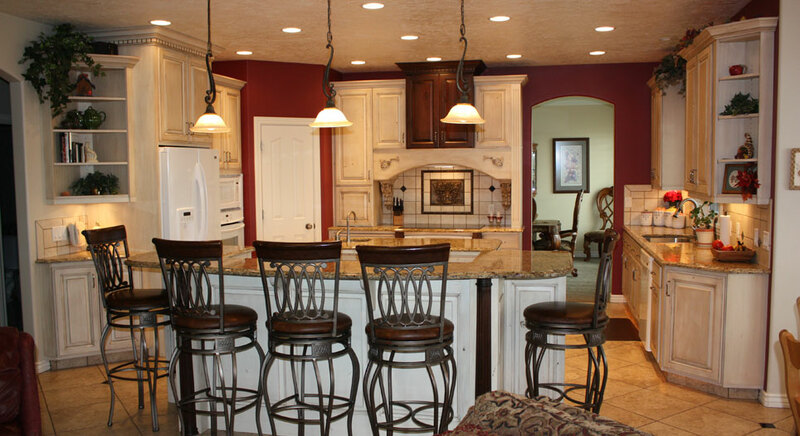 We have both the equipment and the expertise to build cabinets to your custom design with unique construction and finishing techniques. We work hand-in-hand with you to give you the best finished product built to your specific needs and design while still sticking to your budget. Interwest Cabinet also specializes in multi-unit cabinet production for apartments, townhomes, and other large scale contracting projects. 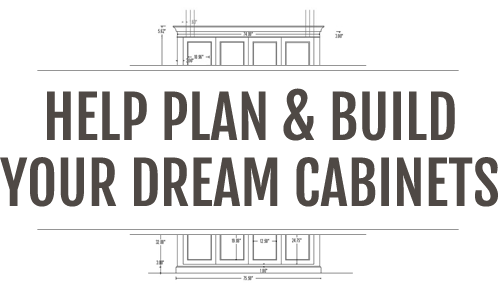 Order multiple sets of identical cabinets and let us help you finish your project quickly and affordably. Copyright © 2019 Interwest Cabinet.